The greater St. Charles area is home to several unique museums. Discover full-size replicas of the boats used by Lewis & Clark and the Corps of Discovery at the Lewis & Clark Boat House and Museum, or a WWII B-25 "Mitchell" at the Commemorative Air Force - Missouri Wing at Smartt Field in Portage Des Sioux. 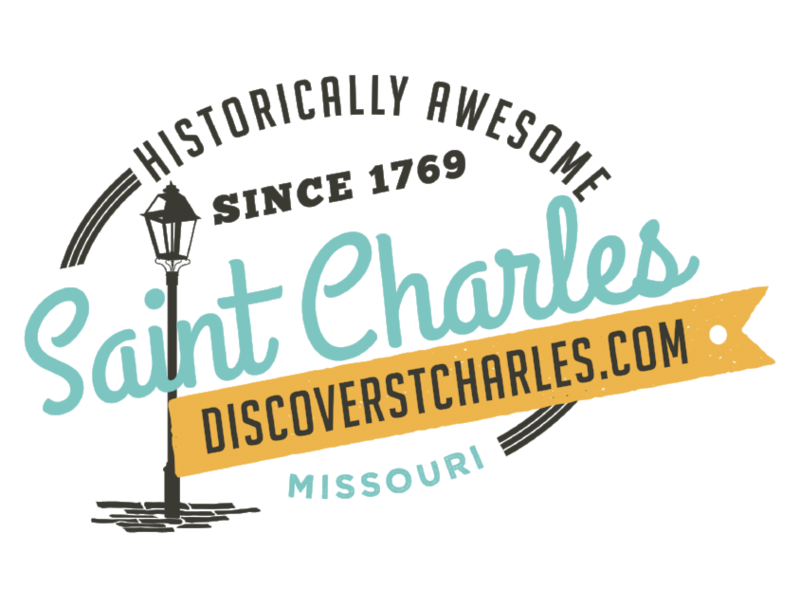 Get out and Discover what St. Charles has to offer!